Visit high-mountain lakes and historic mine buildings. A significant number of mining structures remain and most are on the lower, easier part of trail. You’ll see many sightseers here. Fewer people venture up the harder parts of the trail to the Mary Murphy Mine and Lower Pomeroy Lake. 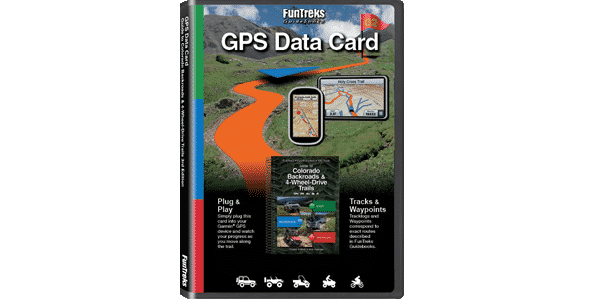 Applies only to upper end of trails. The side trip to Mary Murphy Mine is a steep, narrow shelf road, but is relatively smooth. The only section not recommended for stock SUV is above Waypoint 04, where it is rocky and steep. We rode this trail in a UTV in the summer of 2018. 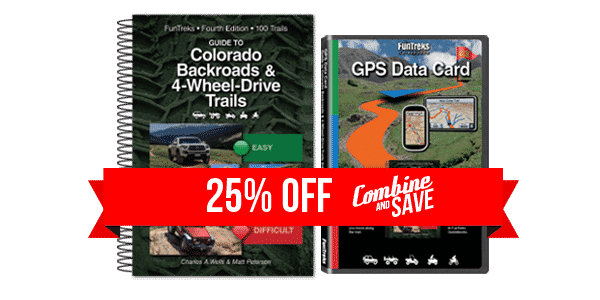 Although the trail is a bit rougher, the only big difference we saw was the Mary Murphy Mine at Waypoint 06 in the ATV Guide to Colorado Central Mountains. The building there was entirely flattened. Other buildings at the bottom have also deteriorated but most were still standing. 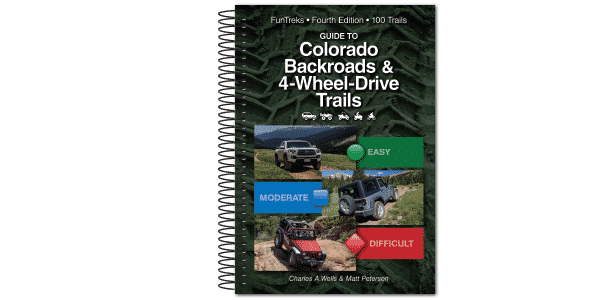 For the most up-to-date information on this trail, see our new 4th Edition Guide to Colorado Backroads & 4-Wheel-Drive Trails, set to be released April 2019.